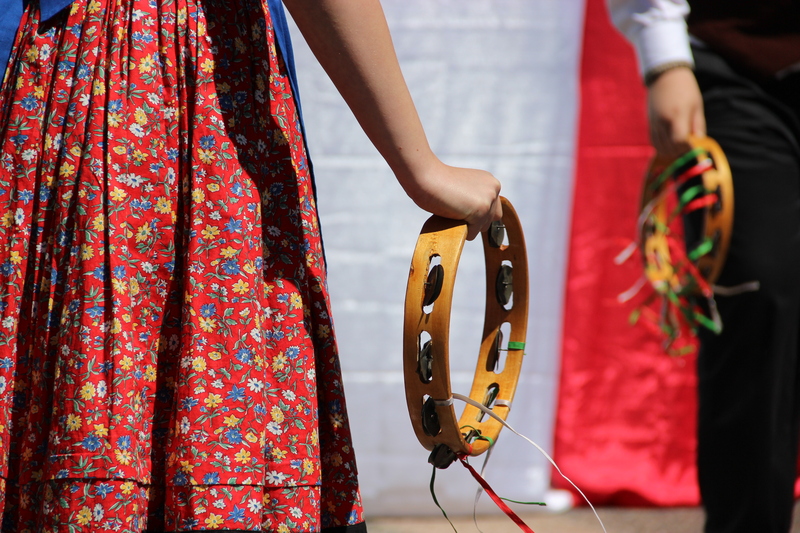 Il Centro Italian Cultural Centre is your gateway to Italian culture in Vancouver! Our three signature events throughout the year are the Italian Film Festival in January, the Italian Heritage Month in June and our annual fundraising gala in the fall, where we also celebrate the latest inductee to our Italian Cultural Centre Hall of Fame. We also feature events for all tastes and ages aimed at celebrating and promoting Italian culture and traditions throughout the year – there’s always something happening at Il Centro! Our programs and events are multi-generational – expose your children to popular Italian traditions such as the Befana and Carnevale, while the nonni can meet their peers and enjoy life at the Over 50 Club. We are thrilled to present monthly jazz concerts (Jazz for Barb), a yearly opera program, book launches, movie nights, and countless food workshops that explore Italian cuisine from its classical foundations to the latest trends and fads. Furthermore, we help bring Italian content to Vancouver’s most popular cultural festivals: PuSh International Performing Arts Festival, DOXA Documentary Film Festival, Vancouver International Jazz Festival, Vancouver International Film Festival, and the Vancouver Chutzpah Festival, to name just a few. Check out our calendar for upcoming events, join our newsletter list to stay up to date on our programs, or consider joining us as a member! We look forward to seeing you at Il Centro!